The Ink Trap: Mid-challenge Inspiration at Kenny K!!! Hey all! It's time for Team A to provide some mid-challenge inspiration. 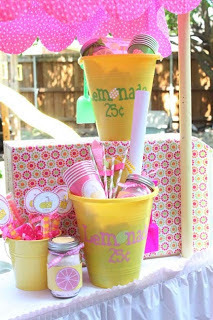 As you may recall the challenge started last Sunday and folks are being tasked with creating a project using the lemonade photo for inspiration. I chose to use Wasn't Me for my card. It's a fabulous image and it's still available in the shop. Be sure to link up your creation on the Kenny K Krafty Krew challenge blog, because there are some fabulous prizes to be had! Visit the blog to catch all the details! Okay, that's it for me! Until next time, stay crafty!